The Cowichan Valley Regional District (CVRD) governs lands outside the City of Duncan, the Municipality of North Cowichan and Cowichan Tribes. Here is a map showing the boundaries of the CVRD. 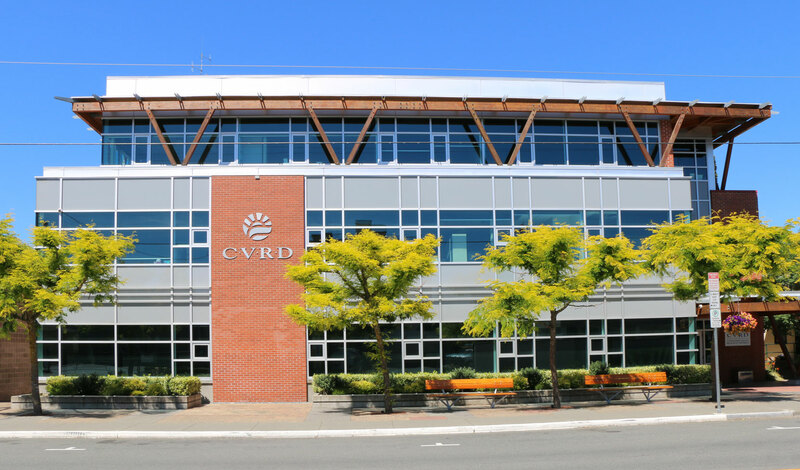 The CVRD can also pass Bylaws affecting the City of Duncan and the Municipality of North Cowichan. It can also pass Bylaws imposing taxation on City of Duncan and the Municipality of North Cowichan residents.